Talented Cosmetic Dentist in Clarks Summit PA with Kelly Dental Care - We also provide teeth whitening, braces and dental implants. When you choose to place your dental care in the hands of caring and understanding dentists like Dr. J Kelly Jr. and Dr. J Kelly Sr., you'll be treated as a real person with real concerns that may have prevented you from considering aesthetic or restorative dentistry thus far. If you have missing, damaged, stained or broken teeth, we have lots of experience with affordable, high-quality tooth whitening, porcelain dental veneers, tooth-colored composite fillings, natural-looking porcelain dental crowns and bridges and tooth bonding. Ask us about veneers and teeth whitening and how we can maximize your dental insurance. 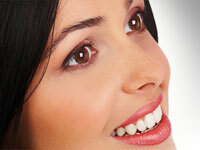 We also provide teeth whitening, braces and dental implants. You want an experienced, professional Clarks Summit cosmetic dentist, and that's what we're here to provide. Call us at (570) 587-4787, or use the easy form on our website. 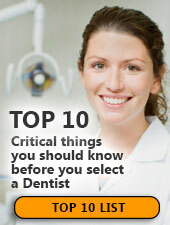 We'll schedule an exam and show you how cosmetic dentistry can change your life for the better!